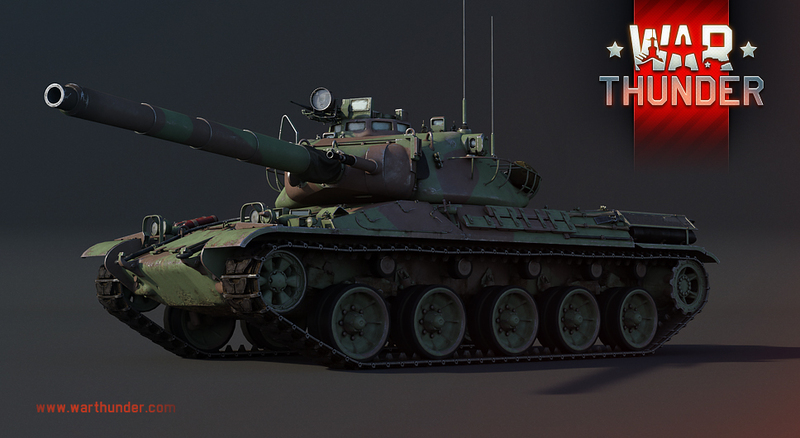 We are pleased to present the 1972 model of the AMX-30, with which truly modern French tanks begin. Initially, the AMX-30 was developed to specifications from the armies of three countries – France, Italy and Germany, but the joint project collapsed and the AMX science and research centre undertook to finish the tank on its own. Like the engineers of other countries, the French tank designers understood that the race for maximum armour was leading nowhere – modern HEAT shells and anti-tank rockets gave tanks with traditional homogeneous armour absolutely no chance. Accordingly, the focus in development was placed on two other factors that were decisive in the field – mobility and armament. The tank’s powertrain was a 700 hp HS-110 engine, which allowed it to reach speeds comparable to those of light tanks – 65 km/h on the highway and 40 km/h off-road. Its main armament was the CN-105-F1, a 105 mm gun with fixed ammunition and a complement of 50 shells. 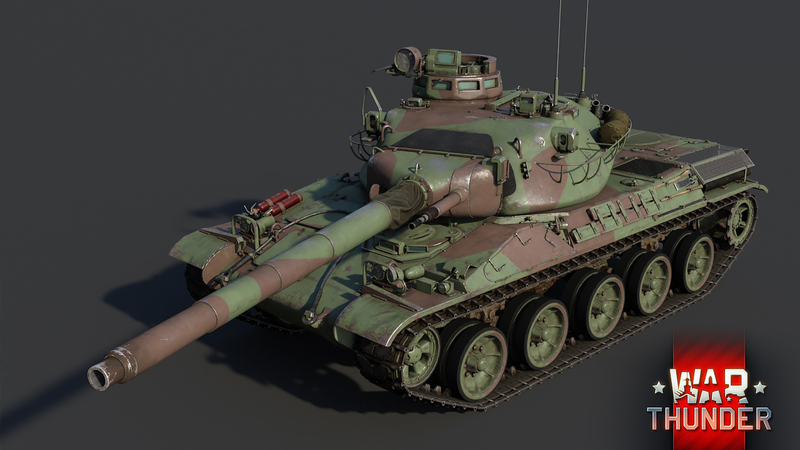 As of 1972, instead of a high-calibre machine gun twinned with the main gun, a 20 mm cannon was installed in the turret – this very version of the tank (sometimes designated AMX-30B) we have added to the game. Although the tank’s defenses were considered secondary, it is far from deprived of armour – it has rolled and cast armour plates reaching thicknesses of 80 mm with significant clean angles. 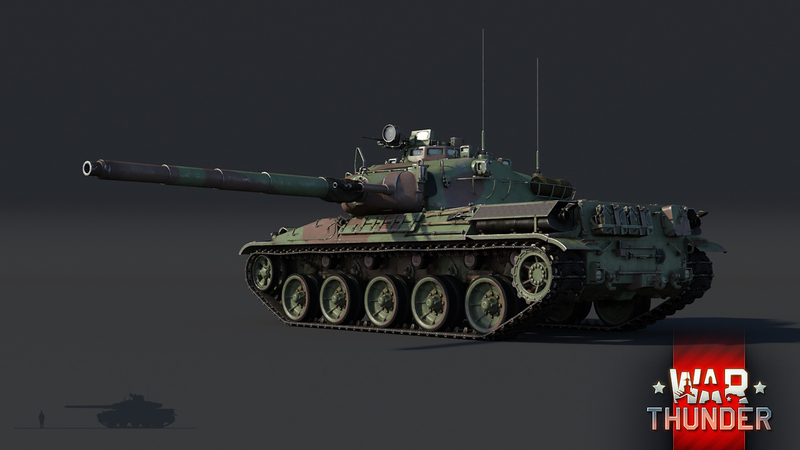 In the game, the AMX 30 model 1972 is a rank V tank in the French armoured vehicle tech tree. The tank is a typical representative of next-generation western tanks. 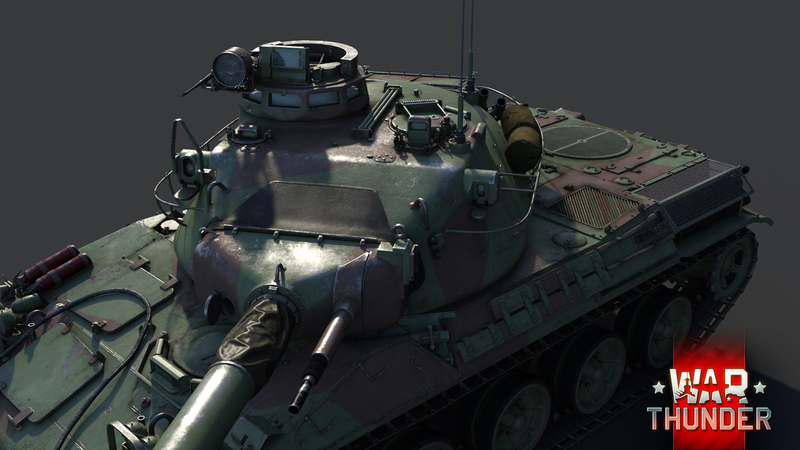 The closest counterpart to the AMX-30 is the German Leopard. In the game, this is a reasonably mobile tank with a good, accurate gun and fast turret rotation. It doesn’t have much armour, but it has more than enough to protect itself from high-calibre machine guns and automatic cannons. 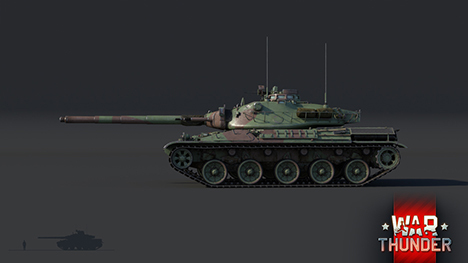 The AMX-30 has three types of shells: a base HEAT shell with normal impact of 360 mm, a high-explosive shell and a shell for creating smokescreens. The twinned 20 mm cannon comes in handy against enemy anti-aircraft guns, aircraft and blocks of ERA armour on enemy tanks. 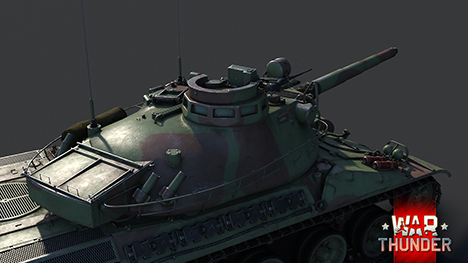 AMX-30 and its modifications will soon appear in the game with War Thunder update 1.75 La Résistance – keep an eye on our news! FCM 36 - Wait Until You See The Whites of Their Eyes! New opportunities for light vehicles! Because an 8.0+ tank can totally face tigers..
Or the US engagement in WW2 in Kasserine pass maybe? This tank is beautiful, I hope it does as well in battle as it looks. look at that flat facing coppola, a Ger 88mm long would go through that I bet..
Will it have the same intentionally broken 105mm gun as the other tanks ( Leo , M60 , CentMK10) in game ? the most inaccurate gun in the game . Being serious, actually the AMX-30 could go as fast backward as forward thanks to its reversabvle gearbox. The backward speed is false in the game. but it doesn't have a stabilizer? KittyClaws, The fire control system of the AMX-30 did. The gun itself was not stabilized.